Patrick Stoddard WD9EWK/VA7EWK has secured the special call sign W7O (Whiskey Seven Oscar) for use in commemorating the 40th anniversary of the launch of OSCAR 7 on November 15, 1974. I plan on having this call on the air between November 15-24 2014, working satellites and possibly other bands. I will work satellite passes from Arizona, including AO-7 passes, and hope to recruit a small group of operators who can work other passes that cover eastern North America along with other places I can’t work from here (Europe, North Africa, South America). I may also try to get some operators working HF with this call. I will handle the QSL requests for W7O during this period. I am thinking of incorporating the original QSL card design AMSAT used to confirm AO-7 reception reports from the 1970s in the W7O card. The QSL cards will be printed after the W7O activity wraps up. I will also upload W7O QSOs to ARRL’s Logbook of the World system. Please contact me directly if you have any questions related to this operation, or if you are willing to operate on satellites and/or HF as W7O during this 10-day period. Thanks in advance, and 73! 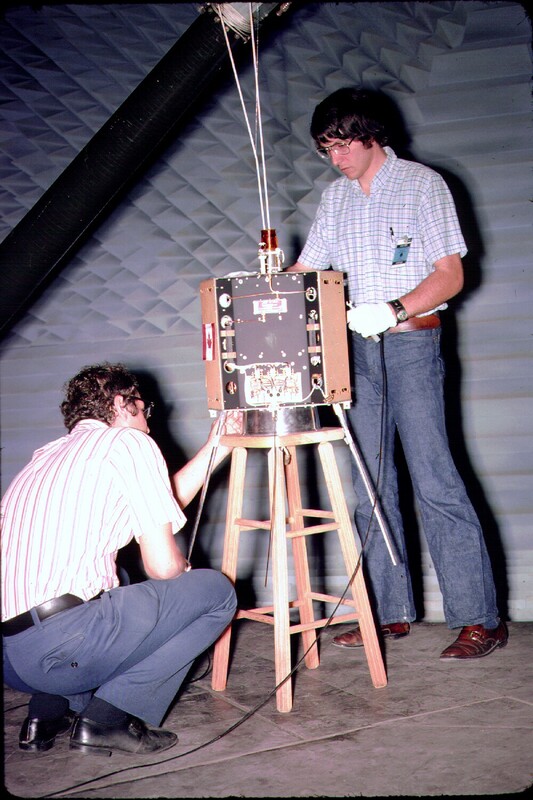 The amateur radio satellite AMSAT-OSCAR 7 was launched by a Delta rocket from Vandenberg Air Force Base on November 15, 1974 and provided many years of service until it went silent from battery failure in mid 1981. For 21 years nothing more was heard until June 21, 2002 when Pat Gowen G3IOR came across a beacon sending slow 8 -10 wpm CW on 145.973.8 MHz. It sounded like old OSCAR satellite telemetry, it had the familiar HI HI followed by a string of numbers in groups of three. 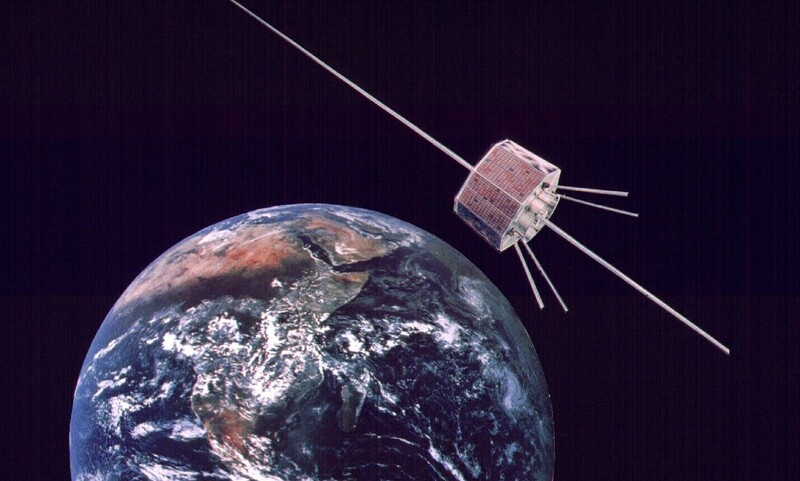 After monitoring by many radio amateurs it turned out to be OSCAR-7, and it seemed to have come back from the dead. 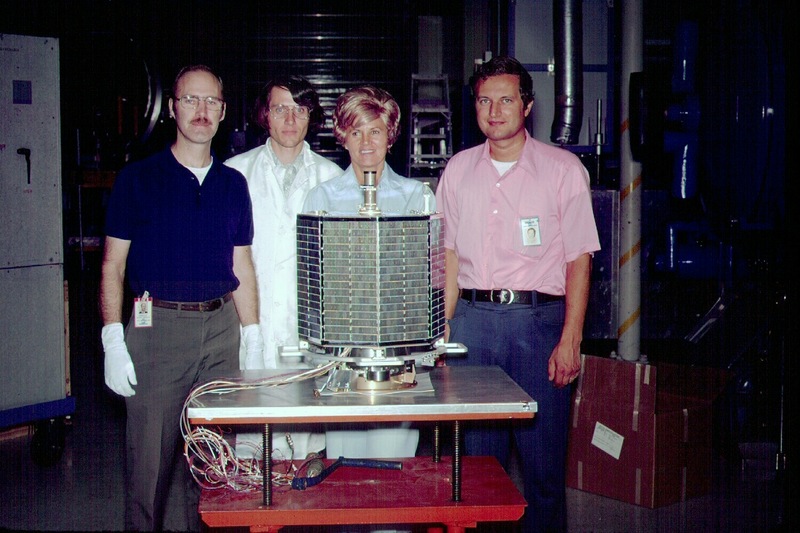 It is believed that in 1981 the batteries failed short-circuit, however, in 2002 they became open-circuit enabling the satellite to run again from the solar panels. Since that day OSCAR 7 has been operational when in sunlight and provided radio amateurs with many long distance (DX) SSB/CW contacts. Remember when working OSCAR 7 use the least uplink power possible to minimize your downlink power usage, and maximize the number of simultaneous contacts supported in the passband. Copyright 2007 Radio Society of Great Britain. For personal use only – no copying, reprinting or distribution without written permission from the RSGB.